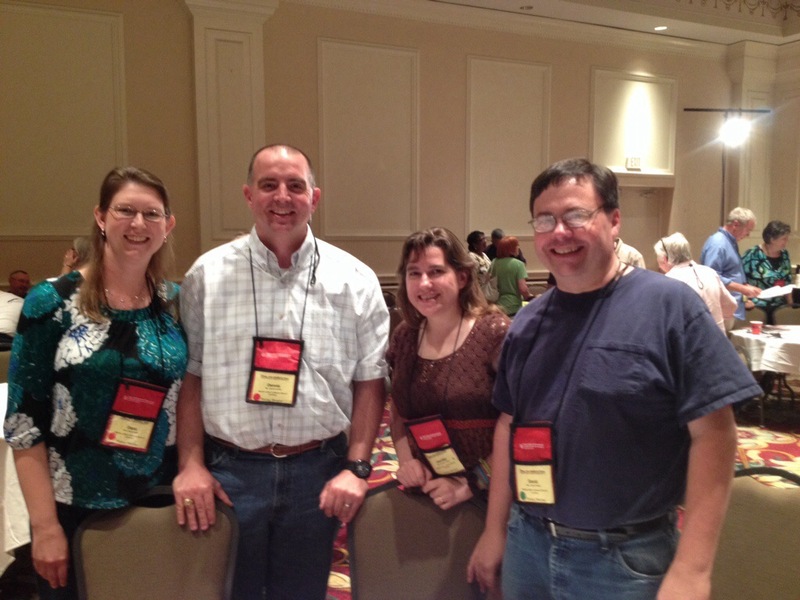 We are thankful for our delegation of voting members at our synod assembly this year. These include: Dana Smith, Dennis Smith, Jennifer Tinker, and Pastor David Tinker. This group is representing our congregation at the assembly of the Texas-Louisiana Gulf Coast Synod. This is taking place May 8-10 in Baton Rouge, Louisiana.